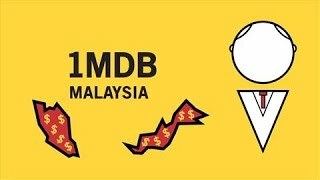 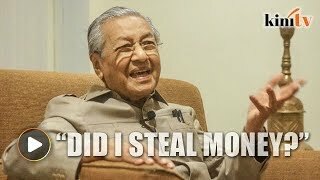 Mahathir: Did I steal money, am I MO1? 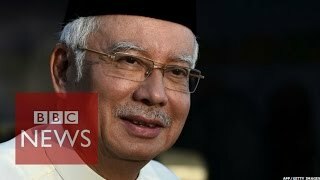 Reactions from political figures after minister Datuk Seri Abdul Rahman Dahlan admits to BBC Asia business correspondent Karishma Vaswani that 'Malaysian Official 1' is the PM, Datuk Seri Najib Razak. 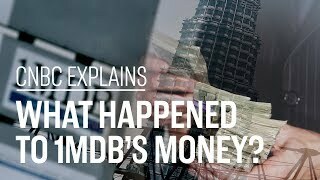 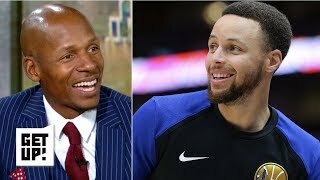 I think that an assumption is being made in the video that MO1 is not being named directly because he is not guilty of any offence under the investigations of the DOJ. 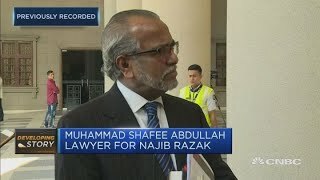 Can one not also make a similar assumption that MO1 is not being named because he is in such a position that the United States does not want to risk its diplomatic ties with Malaysia by direct naming?